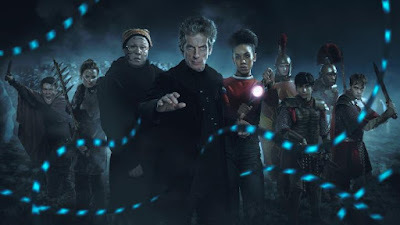 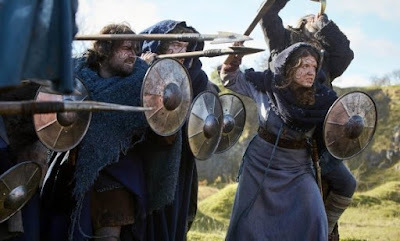 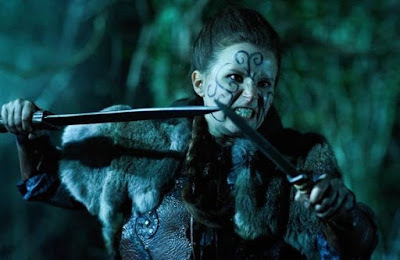 SNEAK PEEK: "Doctor Who: The Eaters Of Light"
"Doctor Who: The Eaters Of Light"
"...a long time ago, the ninth legion of the 'Roman' army vanished into the mists of Scotland. 'Bill' (Pearl Mackie) has a theory about what happened, and the 'Doctor' (Peter Capaldi) has a time machine. "But when they arrive in ancient 'Aberdeenshire', what they find is a far greater threat than any army. 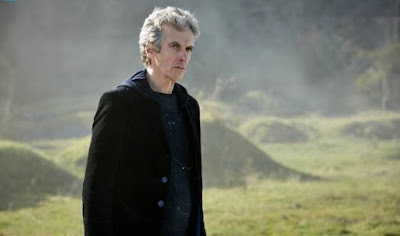 In a cairn, on a hillside, is a doorway leading to the end of the world..."